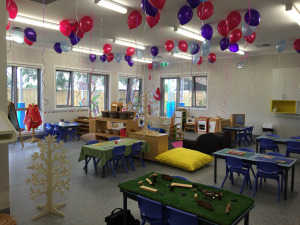 Searching for kindergarten near you in Melbourne? 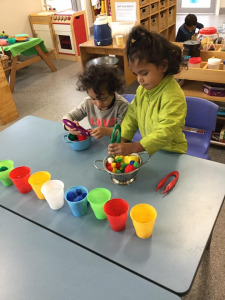 Matrix Early Learning is a privately owned and operated kindergarten in Melbourne offering a reliable and affordable kindergarten services for your child. 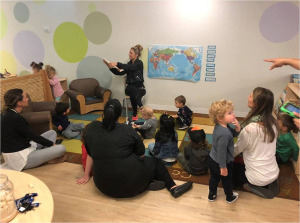 We have our centres located in Port Melbourne, Black Rock and Fawkner. 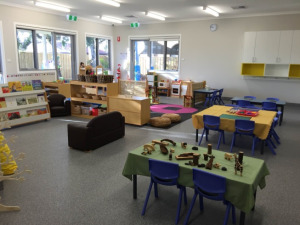 Our bachelor qualified kindergarten teacher is available 5 days per week. 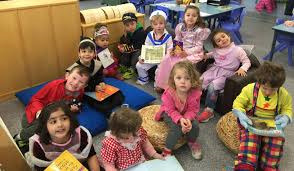 Call us on 03 9646 6140 and enrol your child today!